For all you very talented basketball players out there this one is for you!! Ball up is looking for the Best Street Ballers out there. 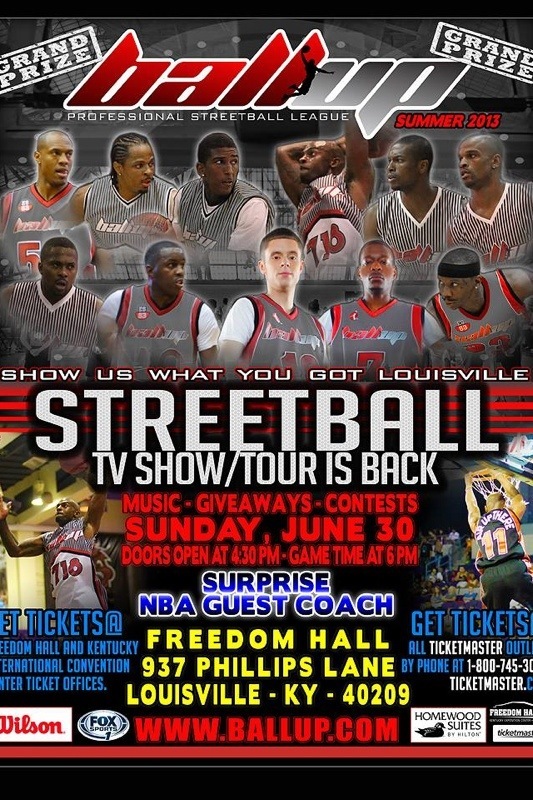 On Sunday June 30, 2013 at Freedom Hall show up by 4:30pm and game time starts at 6pm! There will be a surprise NBA coach & a grand prize for the winner. You can purchase tickets at all ticket master outlets. Get ready to ball hard or go home.